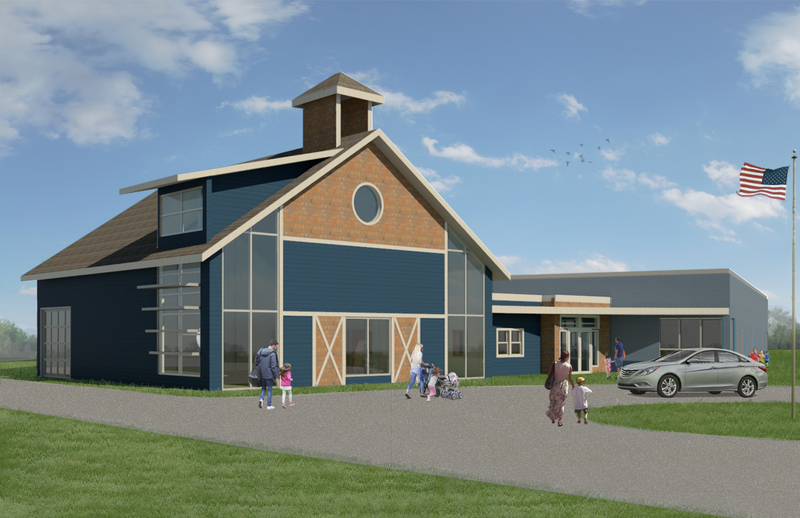 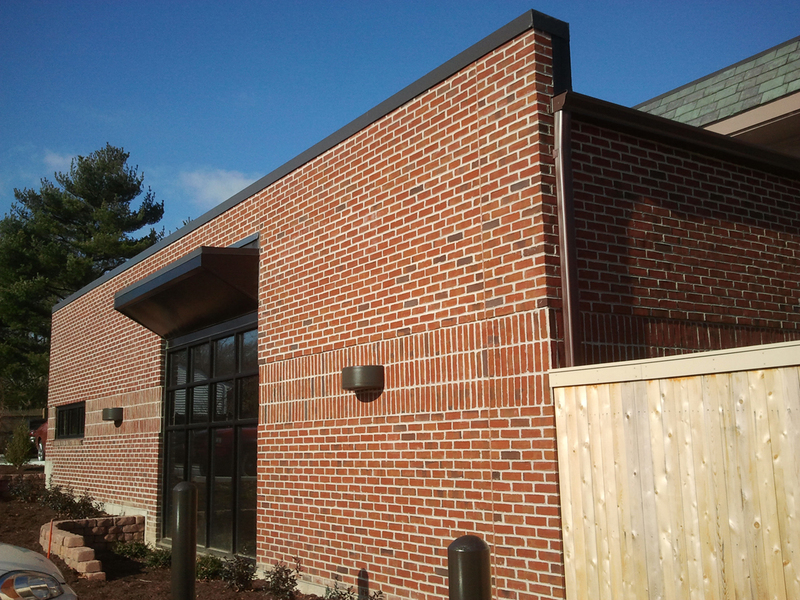 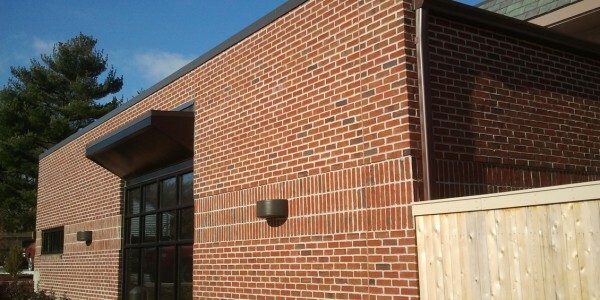 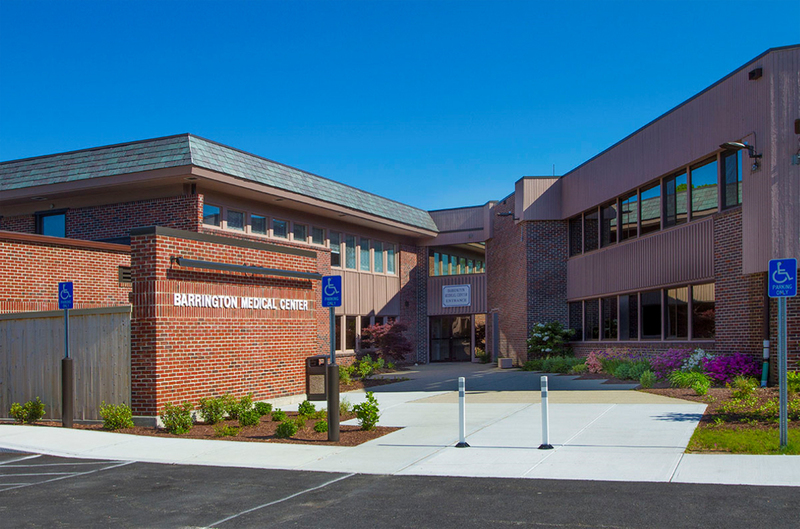 This addition/renovation/removal project was designed and carried out to keep the Barrington Medical Center site fully operational the entire schedule so that the doctors and patients could go about business as usual. 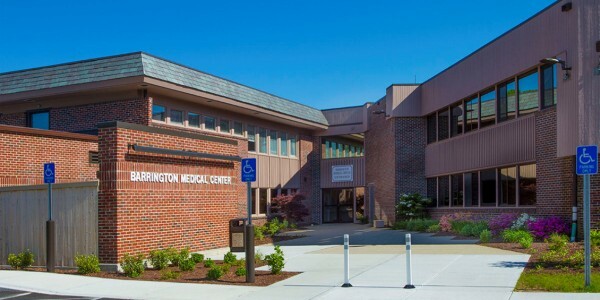 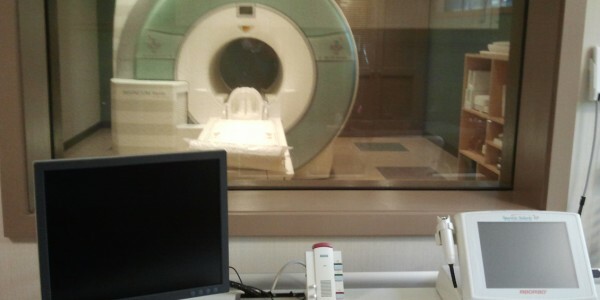 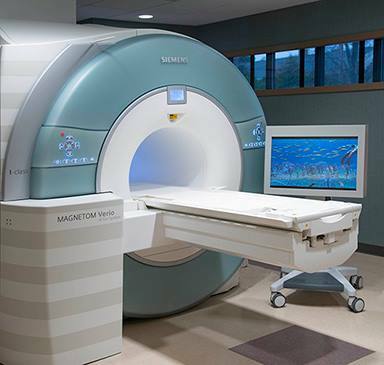 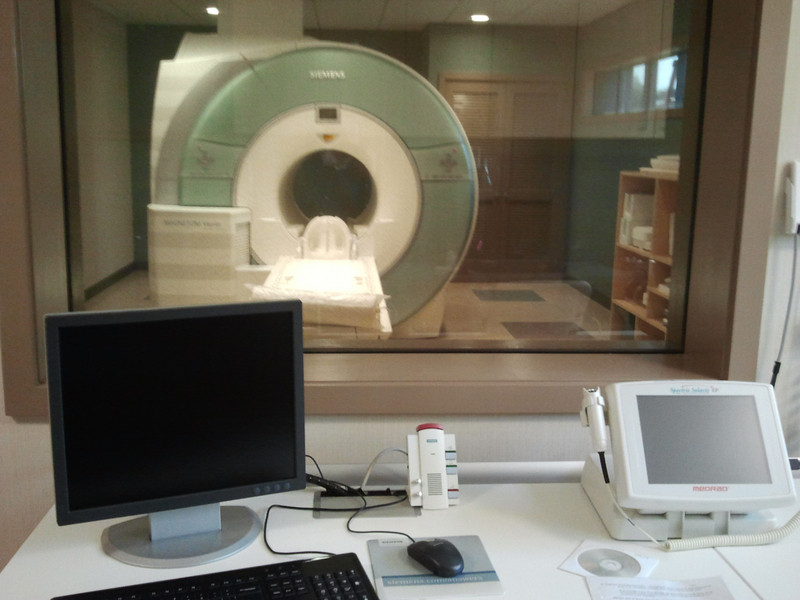 With the help of Vision 3 Architects, Rhode Island Medical Imaging now offers the benefits of 3T imaging with the convenience of an out-patient setting. 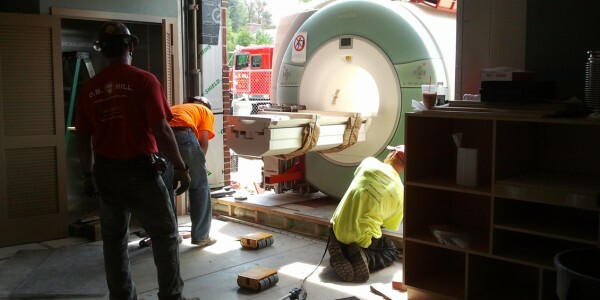 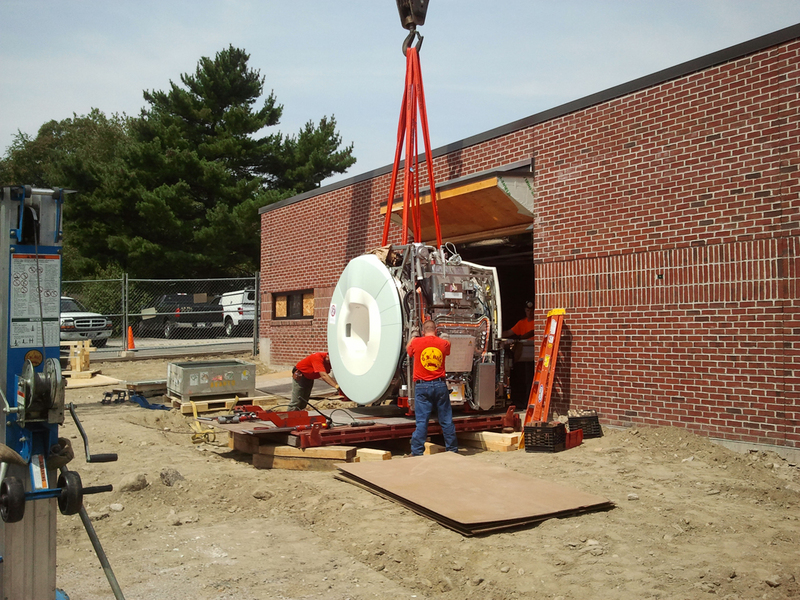 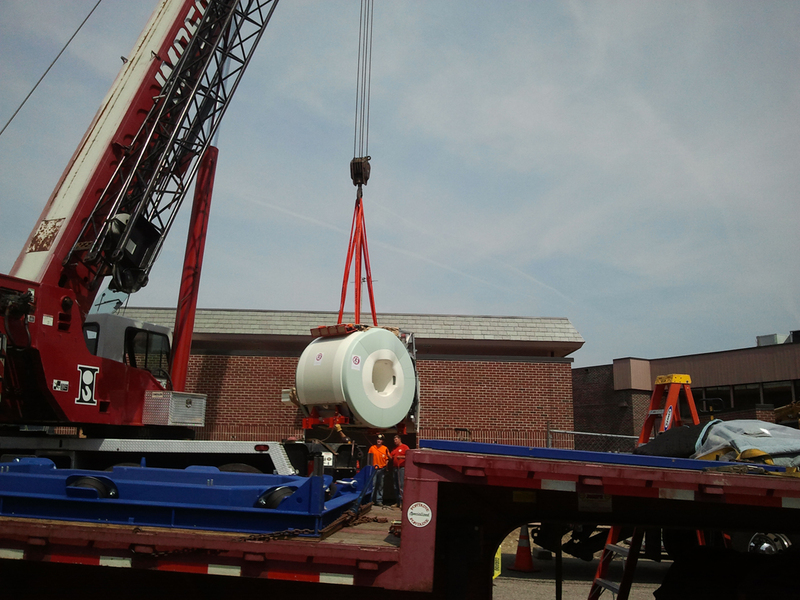 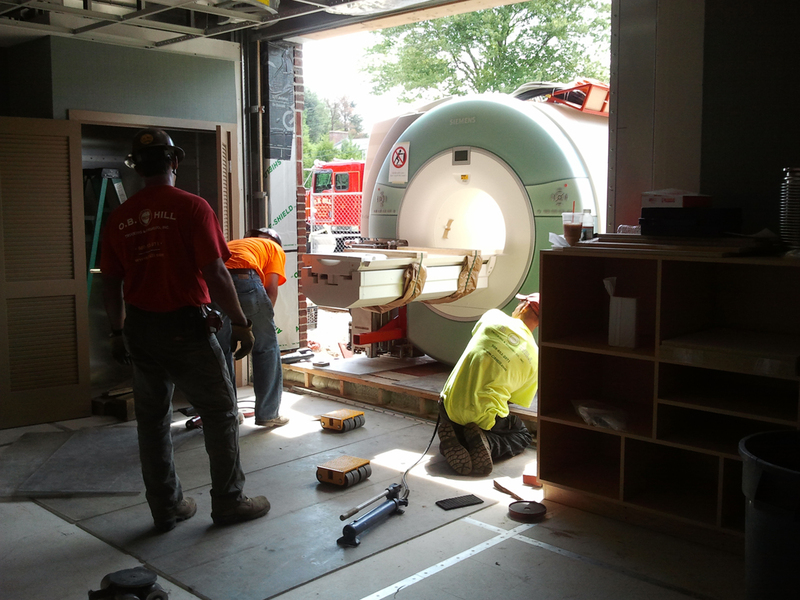 After building a new addition to house the new magnet and finishing the interior fit up, the team had to carefully remove the replaced machinery so it could be shipped to a 3rd party for re-use.